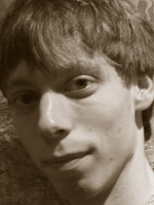 Thomas Turnbull has been building websites in PHP since 2002, and working with Drupal since 2006. He has been an organizer for Drupal Camp New York, and has been contributor and maintainer for several Drupal modules. He has done Drupal development for Sony Music and Zagat, and now works for Google.